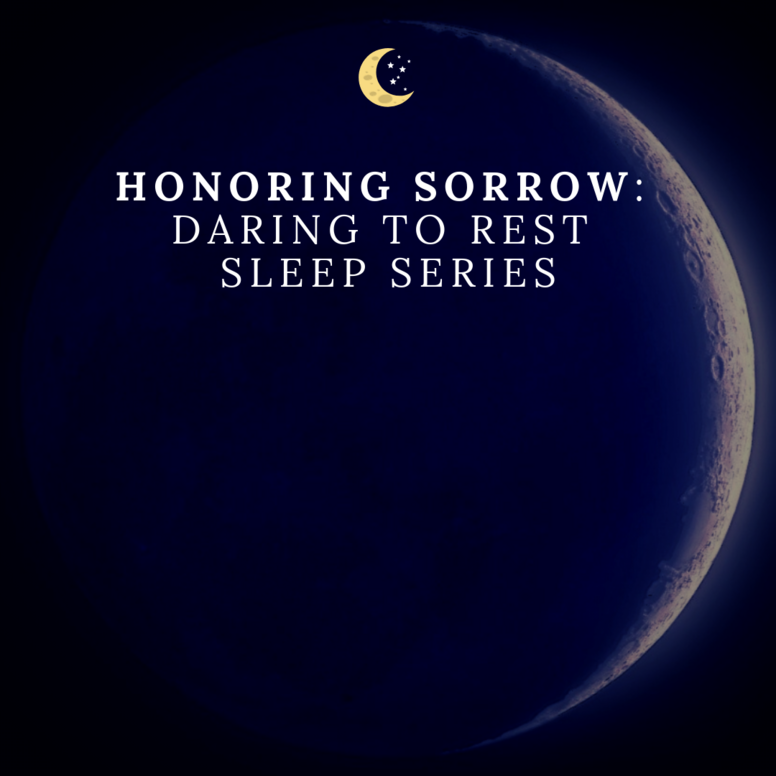 All Daring to Rest yoga nidra meditation series are nonrefundable. Rise Phase is 45 minutes. You can download and listen right after purchase. What are the top 3 reasons you're purchasing these yoga nidra meditations?